Life-enriching travel is never about what you see. It is about the experiences you have. 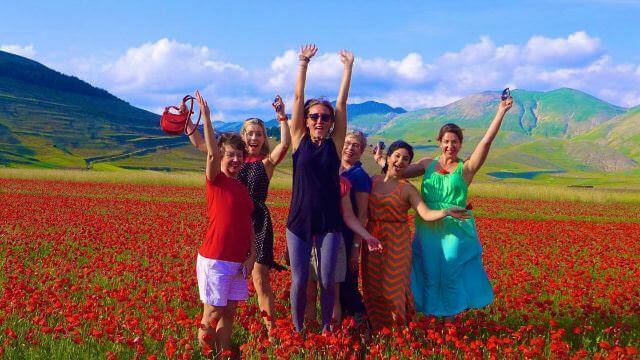 The most unforgettable Italian vacations are when you get away from the crowds and tourist traps and discover the heart and soul of Italian living. We craft all-inclusive cooking vacations that are meant to welcome into the authentic family lifestyle of Italy in lieu of the touristy postcard tours. 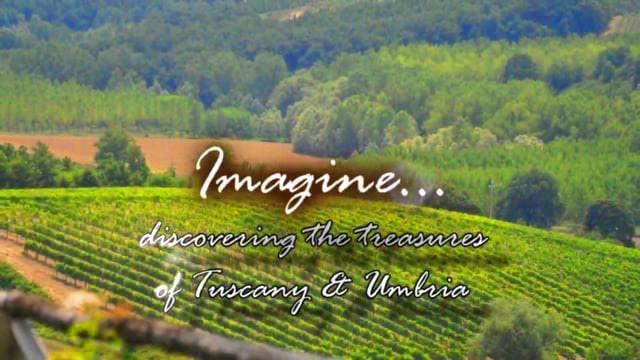 Our Guests live life in Tuscany, The Amalfi Coast, Umbria, Northern Italy, or Sicily like provincial Italians. Our vacations are woven with enriching experiences you could never have with another tour company or on your own. They center around fun, laughter and a deep sense of family. You are immersed in the warm and friendly Italian culture from the moment we meet. NEW! 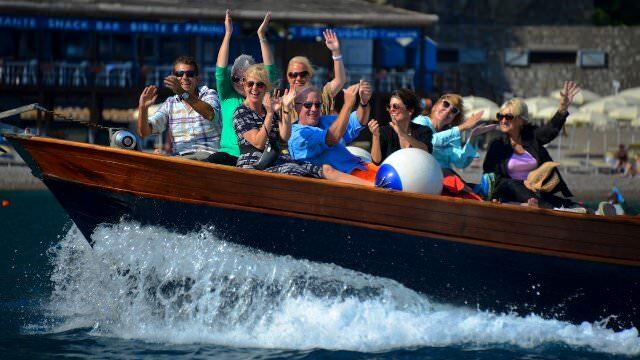 - Small Group Sicily Coast to Coast Tour with Exlusive CDV Only experiences, Boutique Lodging, Cooking & More. 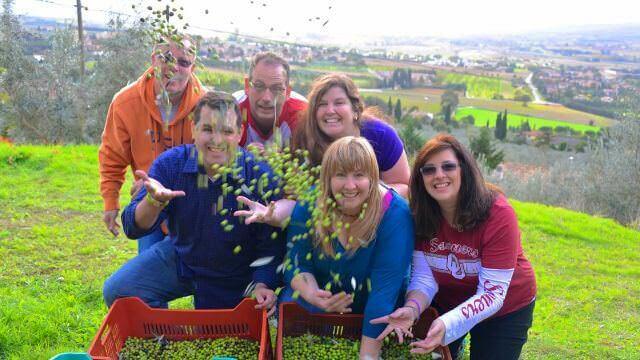 Harvest Olives & Make Your Own Olive Oil in Umbria, plus Cooking, Truffle Hunting, Wineries, Sightseeing and More. It all started with a simple idea. We had our own friends and family visit us regularly, and they always said they had the experience of their lifetimes visiting us. They said we had shown them the culture of food, family and friends in a way they could not imagine, and our parting was always in tears. They experiences olive oils from our trees, wine from our friends cellars, fresh ingredients from our farm, and we would even take them truffle hunting. So one day we thought that this simple idea was missing in tourism. We would do exactly what we do with our own friends and family… and it worked. It starts with location. There is nothing quite like small town hospitality when you get away from the areas infected with mass tourism. The people are warm and welcoming, and the more you eat their food and drink their wine, the more they fill with joy. That sense of Italian hospitality is our number one priority with every guest. 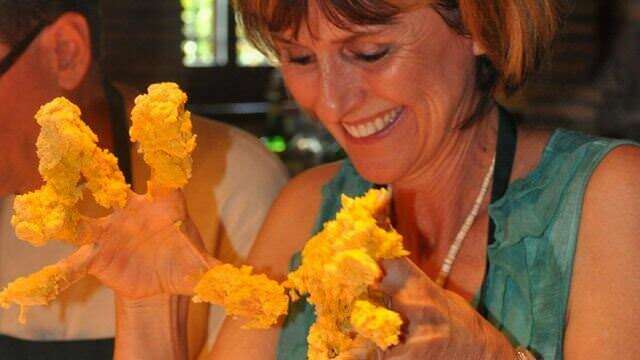 Our goal with each guest is not to simply show you Italy and offer Italian culinary experiences. It is to bring you into our family. Everything we do revolves around that premise. It is all so relaxed and fun. Our guests quickly find that we don’t treat them like customers. We treat them like visiting relatives (The kind we enjoy having, that is!). Of course, this sounds like marketing mumbo jumbo, but it simply isn’t. It is one of the reasons our guests so regularly tell us we far exceeded their expectations. People often talk about what they “saw” on their vacations. Our guests talk about what they “experienced”. While tourists are busy taking pictures of the beautiful sights they see, our guests are travelers. They are the sights. That is because we integrate into the lifestyle as we fully immerse ourselves into local living.. We are doing... not just seeing. So as every opportunity presents itself, we are right there. During the wine harvest, while others are wine tasting, we are harvesting grapes and making wine. During the olive harvest, while others are buying new oil, we are making extra virgin olive oil from olives we picked together. While others are just buying and eating fresh Italian cheese, we are making fresh ricotta cheese with a local shepherd. Every week with us is a new and unique life experience that our guests cherish for the rest of their lives. if you go on one of their tours it will probably be the greatest trip of your life, because it was for me. If you go, relax. Go with the flow. Try EVERYTHING. I didn’t think I would like sea urchins, but I did. I didn’t think I would like eel, but I LOVED it. We loved our first trip to Norcia because we felt like we had become part of the town by weeks end. If you travel alone, as I did, don't hesitate to go! My week in Soriano nel Cimino was a dream come true; and it exceeded all expectations! 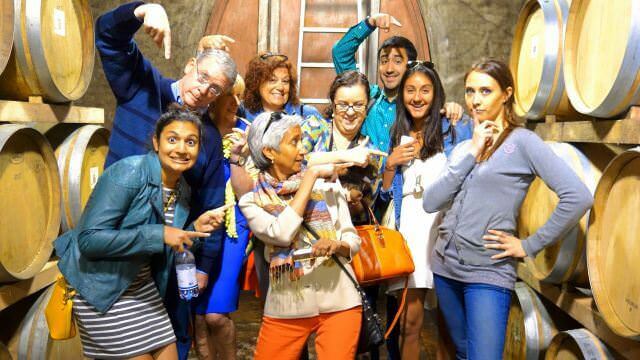 It can't be described as a "tour" because it was more like visiting relatives! Absolutely amazing experience....can't think of a better way to spend my birthday. Thank you all so much for your warmth, love, generosity and hard work. Everything was fabulous!! We wanted to experiment with a small group to see if we would enjoy that type of vacation. It was much better than we had planned or expected.